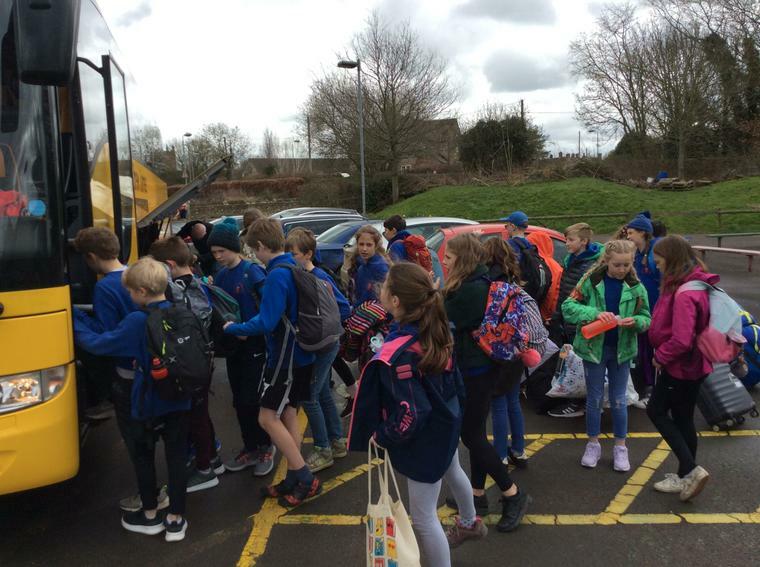 Our very excited Year 6 pupils recently departed on their weeks PGL residential trip. Over the course of the week the children will be experiencing a range of activities from Zipwire to Aeroball. The weather forecast for the week looks good for them!